St. Michaels Food and Wine Festival is now the St. Michaels WineFest. The St. Michael Food and Wine Festival (St. Michaels Wine Fest) is located only about 8 miles from Oxford, Maryland when you take the Oxford Bellevue Ferry. The St. Michaels Food and Wine Festival was held on the beautiful waterfront campus of the Chesapeake Bay Maritime Museum in St. Michaels, Maryland. 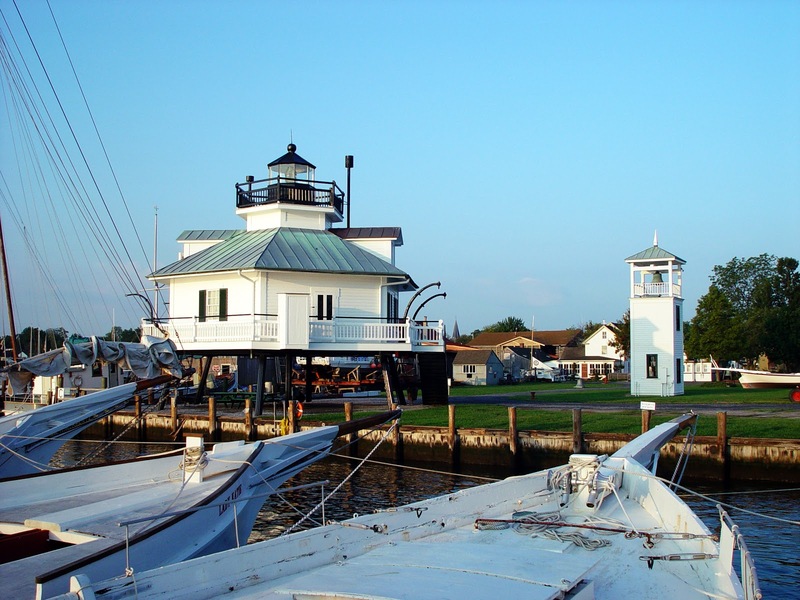 This year the Eastern Shore of Maryland wine festival will be held inside the town of historic Saint Michaels, Maryland. WineFest Date/Time Winefest hours will be Friday April 29, 2011, Saturday April 30th and Sunday May 1, 2011 in St. Michaels, MD. Wine activities to include brunches, boating, art expos, and museum visits. Brunches and wine tasting will be available at several hotels and restaurants on an individual choice basis. One day tickets can be purchased online at discount rates: $40.00 for Friday, $50.00 for Saturday; $65.00 for both days. About an 8 mile drive from Oxford, Maryland when you take the Oxford Ferry.